Who says there’s no such thing as a free lunch? 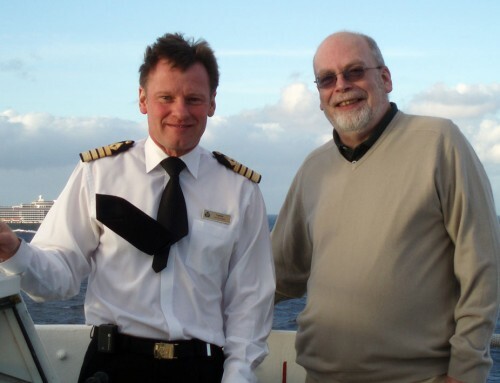 New website silvertraveladvisor.com – which does exactly what it says on the tin, that is dispense travel advice to the over-50s – has teamed up with Holland America Line to offer a series of visits to cruise ships this summer. The events, in Dover, consist of a tour of one of the line’s ships, followed by lunch on board – all at no cost. They’ll even provide free car parking. 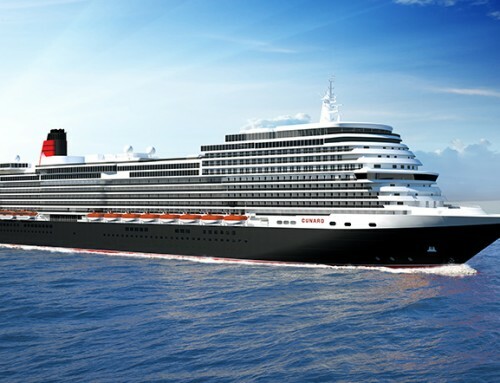 The ships are: MS Eurodam on May 22, June 3, July 9 and August 12; MS Ryndam on May 21, July 24 and August 7; and MS Rotterdam on May 31 and September 20. Embarkation is at 9.30 each morning, at the Dover Cruise Terminal, and you’ll be back on land by about 2.00 pm – so passengers can get ready to sail on their cruises. Definitely no stowaways allowed! Register for a place by emailing service@silvertraveladvisor.com, stating which date and ship visit you are interested in, and the number of places required. There’s a limited number of places available and they will be offered on a first-come, first-served basis.